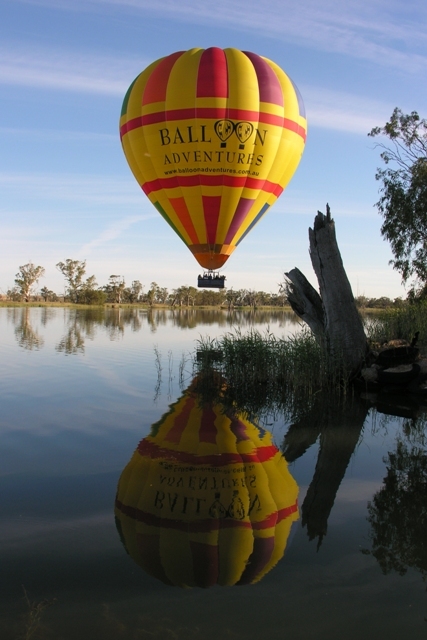 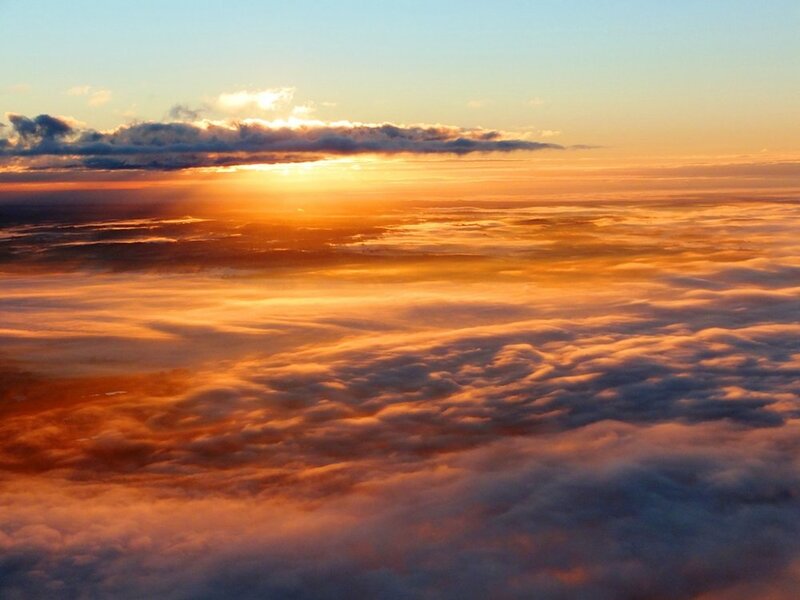 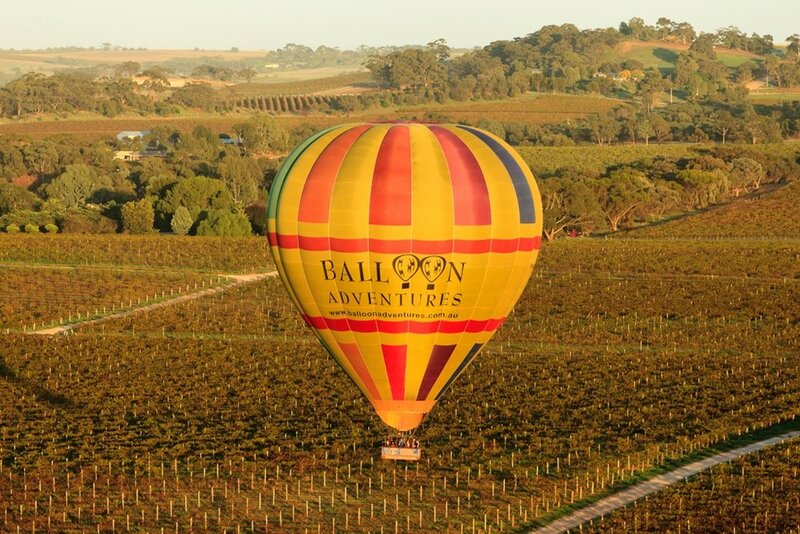 Start the day the right way with a Balloon ride over the renowned Barossa Valley. 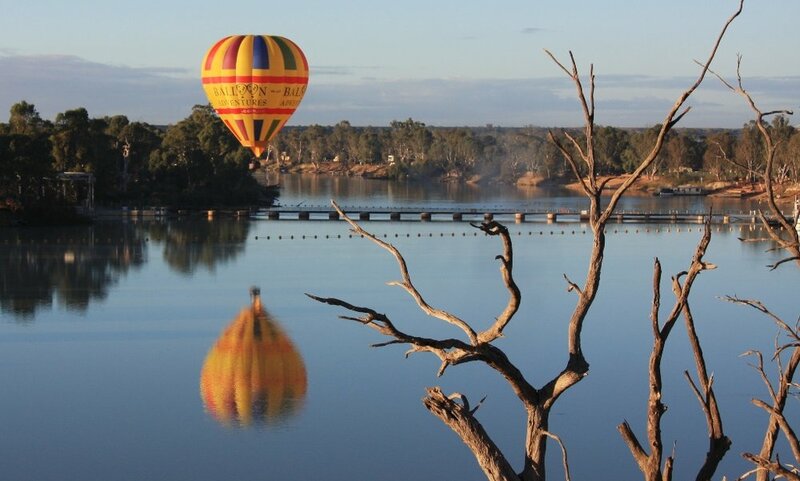 Marvel at the silence as you drift over the vineyards, farmland and rivers of the area as the sun rises over the hills, bathing the Valley in the morning’s rays. 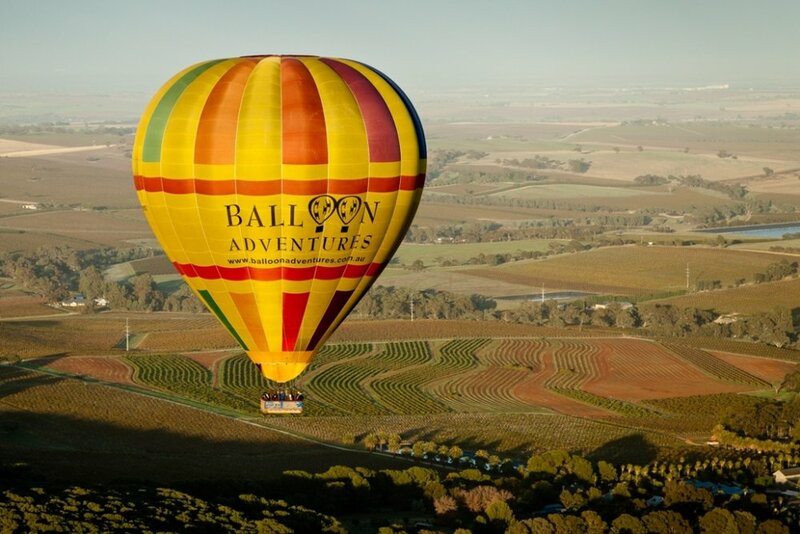 After the flight you will be treated to a complimentary gourmet breakfast at home base nestled amongst the vineyards whilst sipping sparkling wine and reminiscing on the morning’s events.